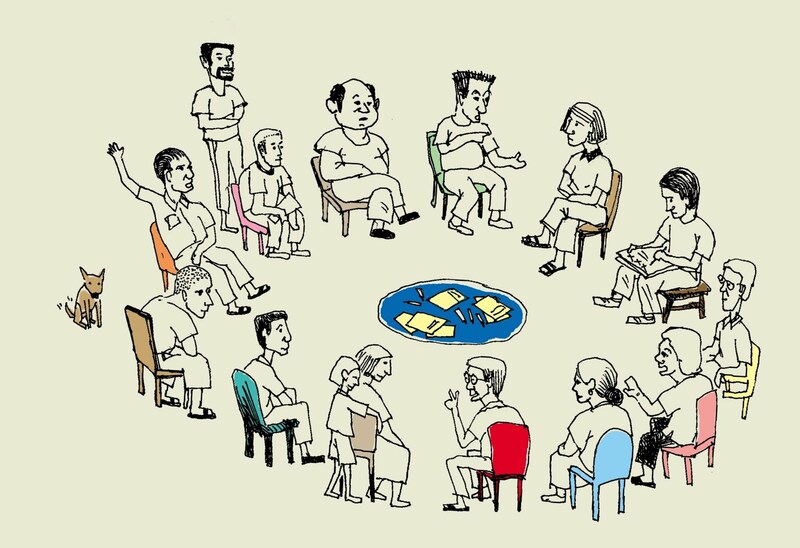 Open Space Technology is a simple, inclusive approach to productive and creative meetings in which a few people, or thousands, quickly self-organize to deal effectively with complex issues. 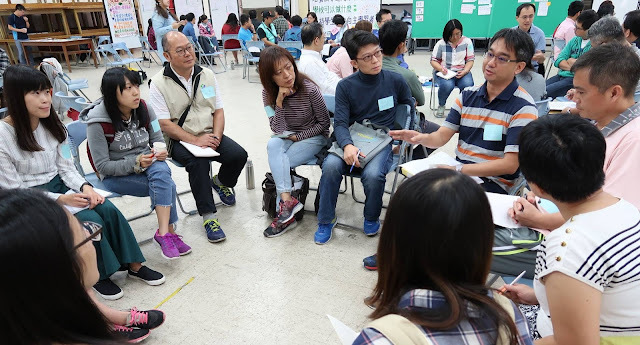 Open Space Technology is a powerful meeting process used to help organizations and communities self-organize around important strategic questions that are complex, urgent and requiring deep attention. Used around the world, Open Space is an unusual and powerful meeting method that produces surprising, creative and sustainable results. Inviting the emergence of leaders from every part of the system for important conversations that lead to long lasting engagement and focused action. 9:00 am to 6:00 pm. Innovation is often hampered by control and structures that inhibit rapid and creative responses at the place where implementation and change happen. OST triggers individual enthusiasm and responsibility. It draws upon people’s inherent creativity to develop real and practical approaches that maximize results. A/C# 02120-01361-6, THE INSTITUTE OF CULTURAL AFFAIRS.